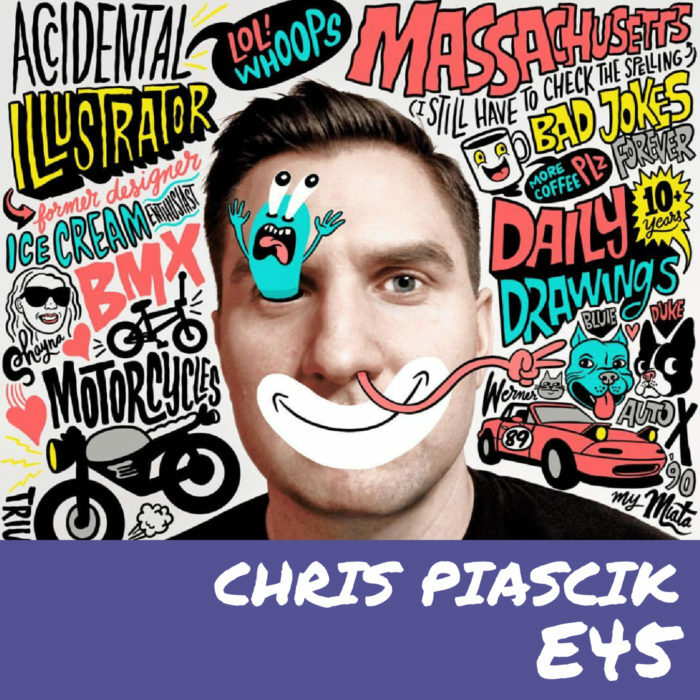 E45 – Chris Piascik – Art, Daily Drawings, Social Media & more. Hi Everyone! The first part of Mondays double-header is with graphic designer & artist Chris Piascik. Chris has done the logos for much of GT BMX, Stella Artois, and most importantly…us. We talk about all kinds of fun stuff, and I hope you all enjoy it. Check Chris on Instagram or on the internet at @Chrispiascik. This episode is sponsored by Wizard Pins, use promo code “OUTOFBOUNDS” to save 20% on your new pin addiction.